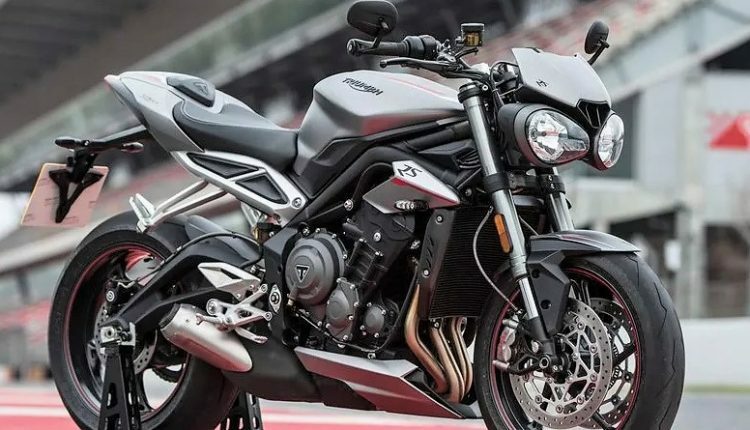 While brands like BMW, Ducati, Harley Davidson and Indian dropped the prices for their CBU lineup in India, Triumph Motorcycles went the other way and first raised the prices for its CKD models by up to INR 62,000. The CBU models in their lineup are still showing same price tags as before. The hike of 5% tax for CKD bikes proved fatal to the brand as most options were brought through this route to India. Price for Triumph Speedmaster was kept identical as the model arrived after the report of taking up the taxes first surfaced. Tiger 800 was kept out of this hike game as it will soon receive a 2018 model and stocks need to be cleared before this happens in India. 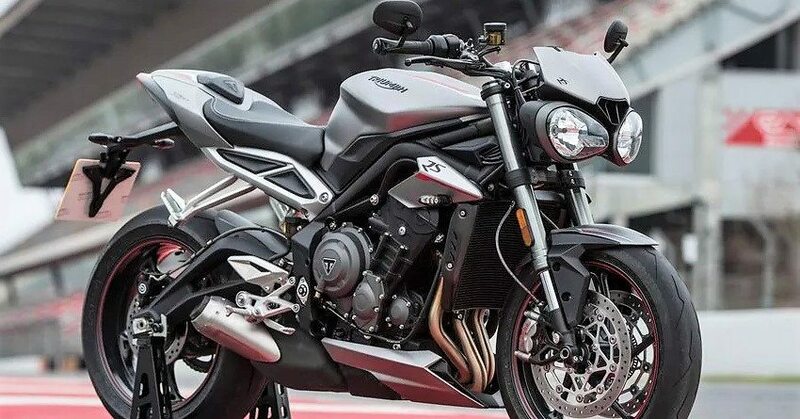 Most affected bike by this change in taxation is Triumph Thruxton R. It now comes with a price tag of INR 11.92 lakh (ex-showroom India). 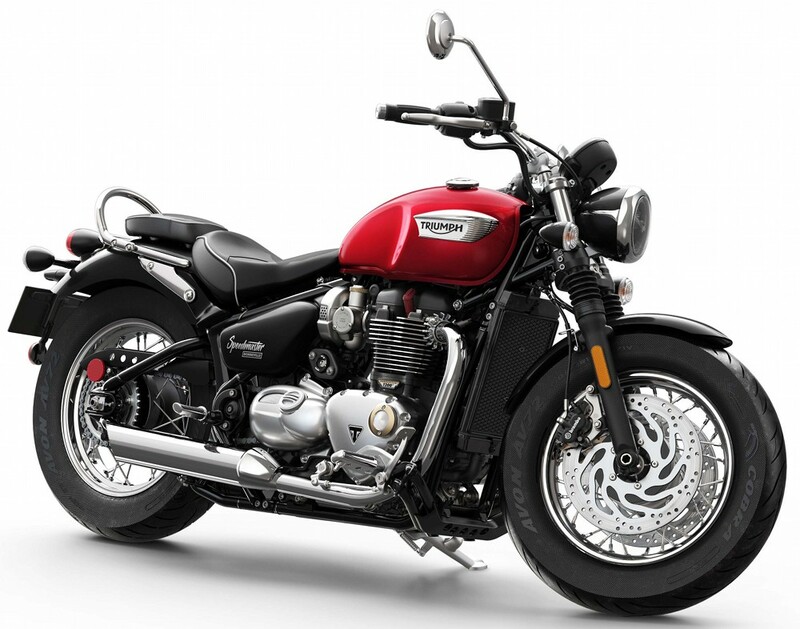 *There is no change in the price of recently launched Triumph Bonneville Speedmaster and soon to be updated Tiger 800 XCA.